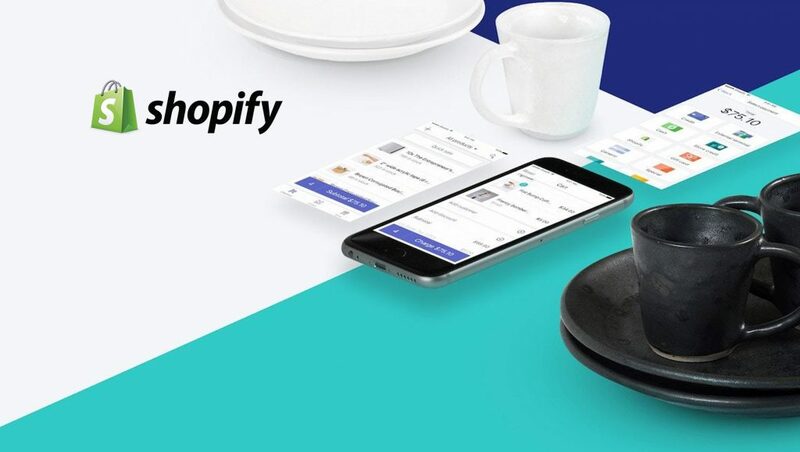 Shopify Inc., the leading multi-channel commerce platform, announced its expanded integration with Instagram. The “shopping on Instagram” feature that allows businesses to tag products in Instagram posts is now enabled for merchants in eight additional markets: UK, Australia, Canada, Germany, France, Italy, Spain and Brazil. This strategic expansion unlocks the potential for Shopify’s merchants to sell to Instagram users all over the world. “Shoppers around the world increasingly demand unique experiences that shorten the path to purchase, and the future of commerce will need to meet and exceed these evolving demands. We continue to partner and experiment with leading social platforms to support our merchants in reaching their customers wherever they are. 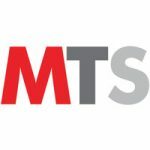 The expanded collaboration with Instagram is indicative of our commitment to support our merchants in growing their business and reaching more customers globally,” said Satish Kanwar, Vice President, Product, Shopify. Shopify’s sales channel integration with Instagram allows merchants to sell directly to consumers through product tagging. This allows shoppers to discover and purchase products all within the app itself, shortening the path to purchase. Shopping on Instagram is now available to merchants selling in the U.S., Canada, the United Kingdom, Australia, Germany, France, Italy, Spain and Brazil.